A critical issue in image restoration is noise removal, whose state-of-art algorithm, NonLocal Means, is highly demanding in terms of computational time. Aim of the present paper is to boost its performance by an efficient algorithm tailored to GPU hardware architectures. 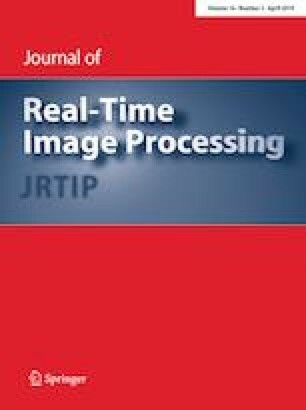 This algorithm adapts itself to several variants of the methodologies in terms of different strategies for estimating the involved filtering parameter, type of noise affecting data, multicomponent signals, spatial dimension of the images. Numerical experiments on brain Magnetic Resonance images are provided. Work done under the project MEdical Research in ITaly RBNE08E8CZ and POR Campania FESR 2007/2013 project Bersagli funded by the Italian Ministry of University and Research.